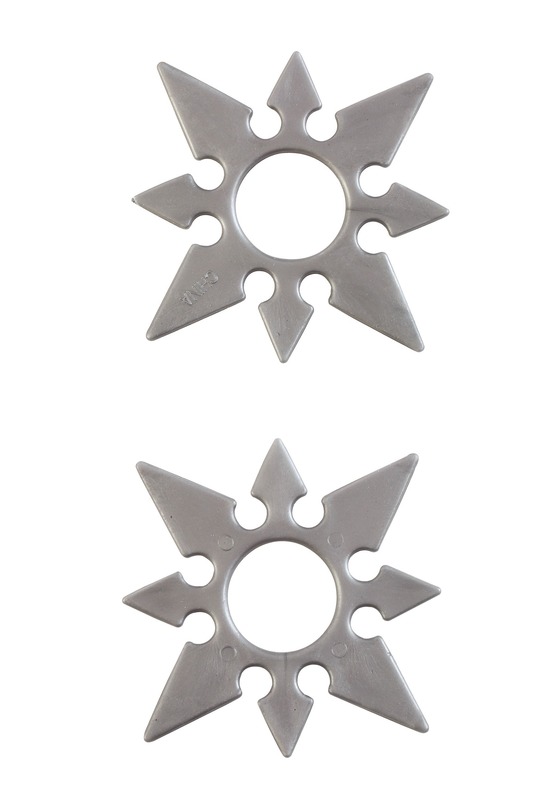 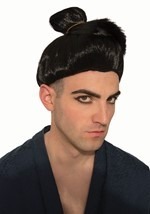 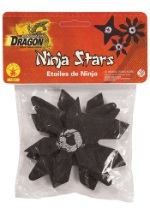 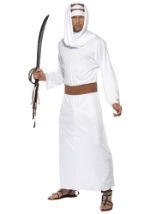 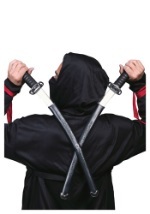 Add the rogue ninja weapon kit to a kids Night Rogue Ninja costume. 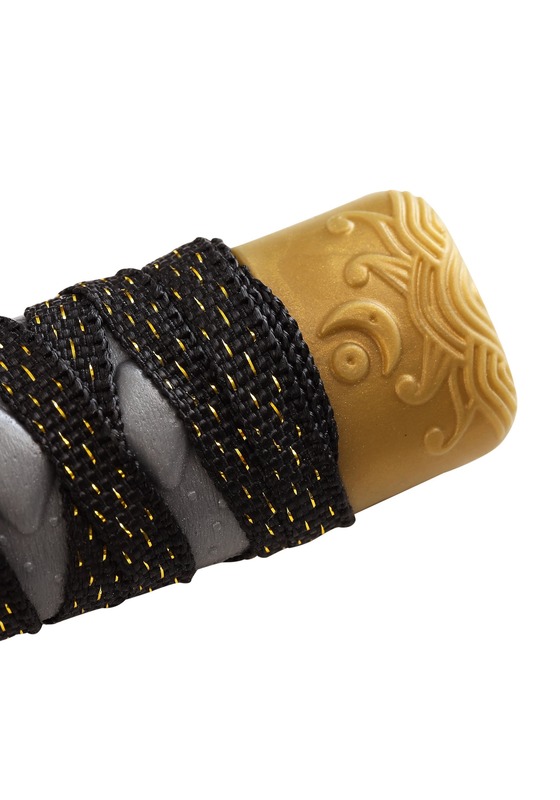 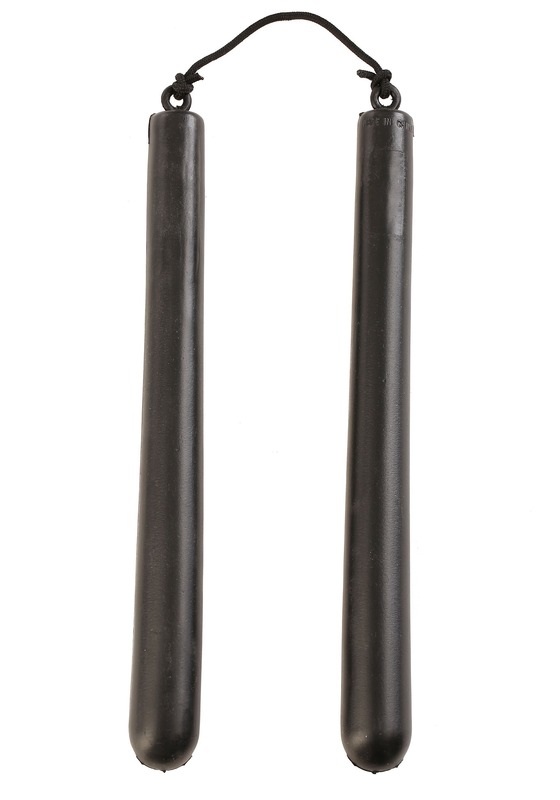 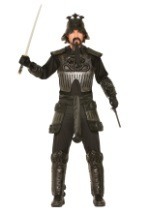 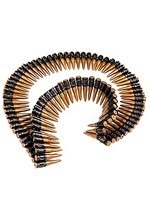 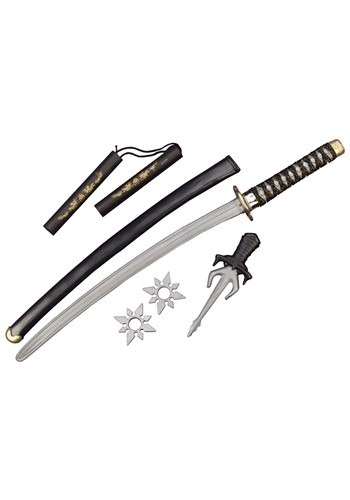 The toy weapon kit includes a 31" sword that comes with a grey and gold molded handle, two grey ninja throwing stars, a black and grey sais knife, and black 12" nunchucks (please note: the nunchucks do not have a gold design as pictured). 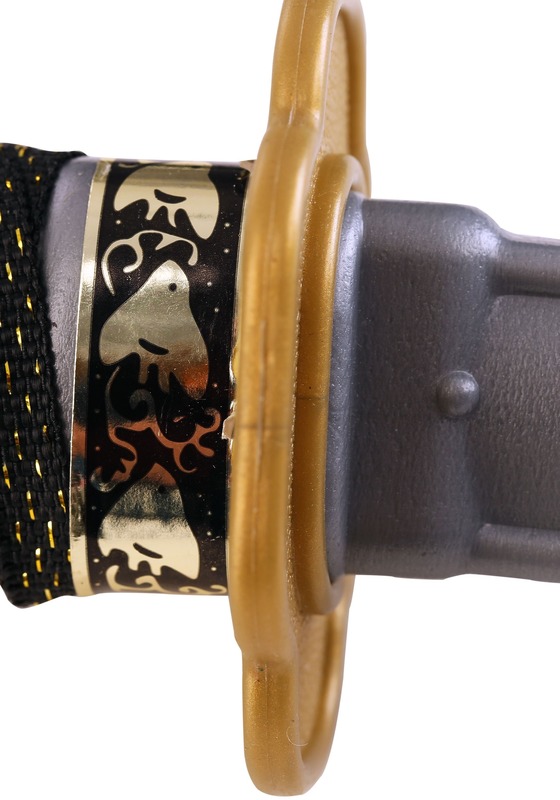 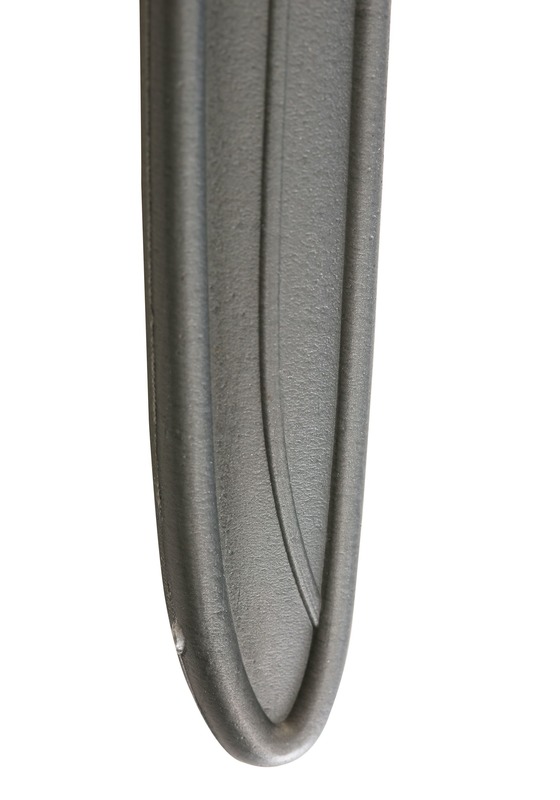 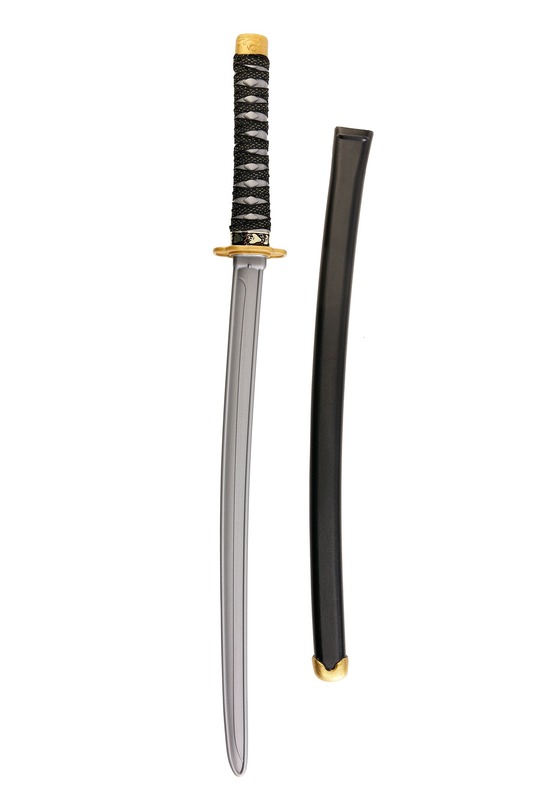 A black and gold rope wraps around the sword handle and the blade is grey. 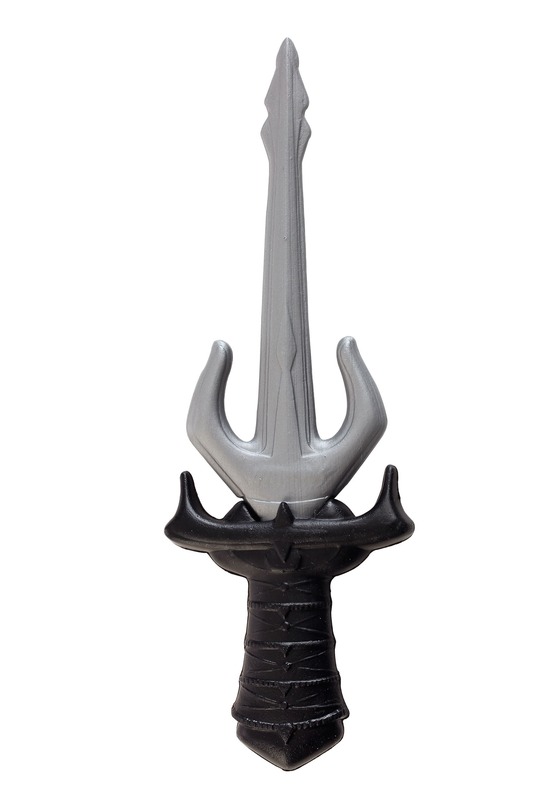 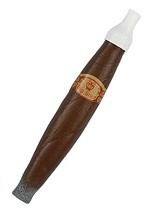 The sword also comes with it's own sheath. 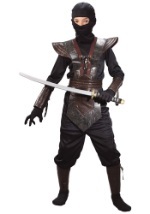 You'll have an array of ninja weapons, so you can choose one or all to effectively arm your rogue ninja Halloween costume with.